Displaying articles 133541 to 133560. 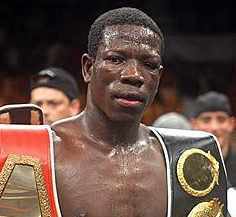 Barrera Little Giant Of Boxing Still Standing Tall After Decade! Is Manny Pacquiao Setting Himself Up for A Humongous Upset?